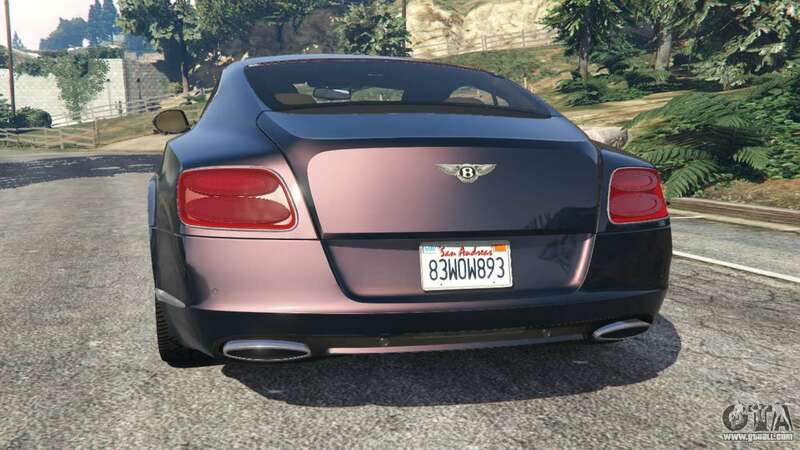 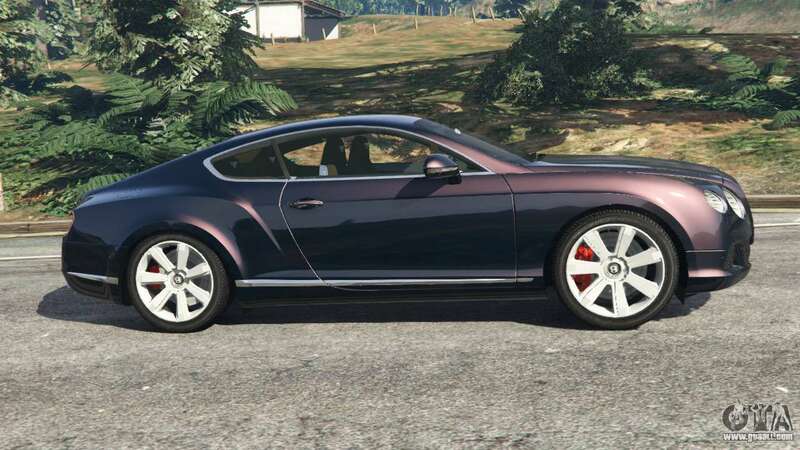 Bentley Continental GT 2012 v1.1 for GTA 5. 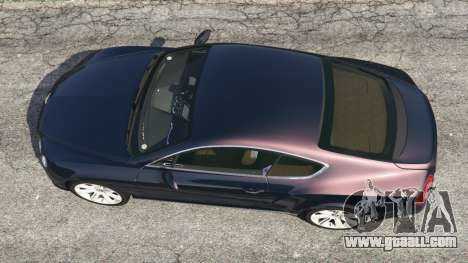 Two-door four-seater luxury coupe replacement. Enus Cabrio. 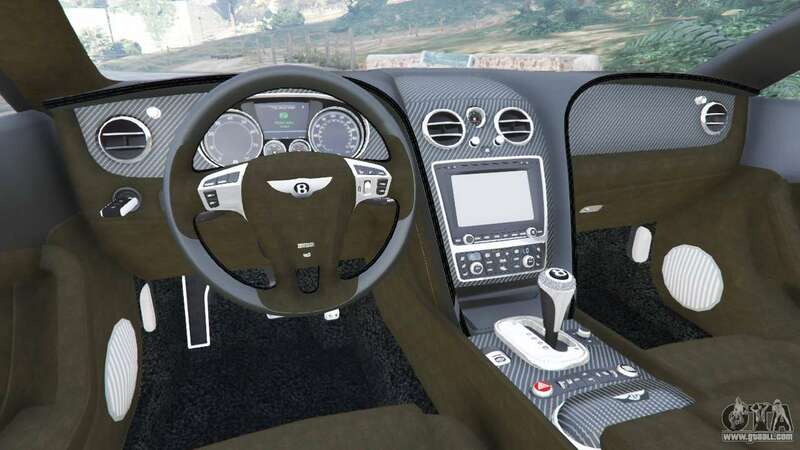 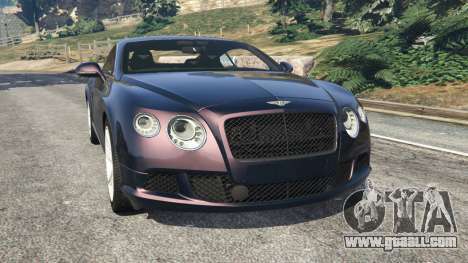 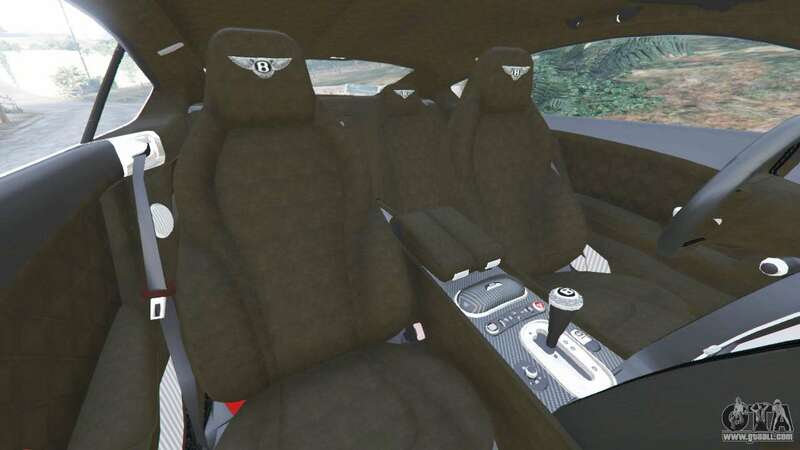 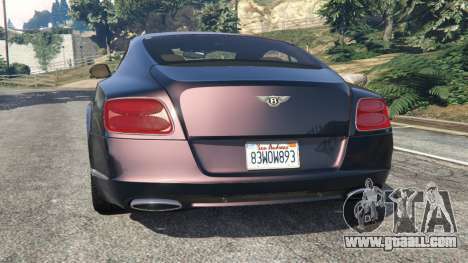 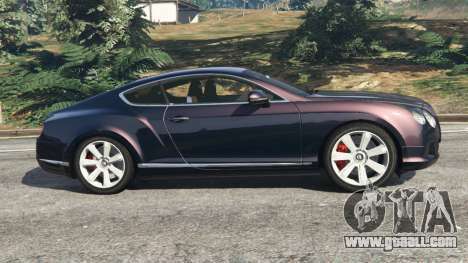 Download mod Bentley Continental GT 2012 v1.1 for GTA 5, follow the links on this page.